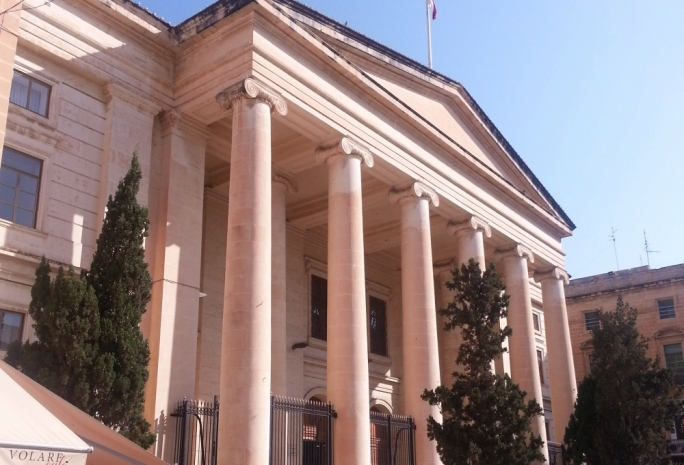 A Paceville club bouncer has been granted bail after being accused of punching a German reveller so hard he fractured his eye socket. 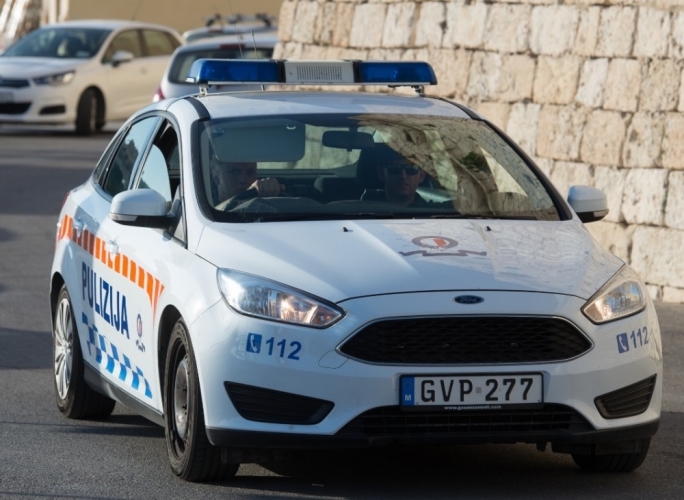 26 year-old Savo Bogicevic from Bosnia appeared in the dock before duty magistrate Aaron Bugeja on Saturday to face charges of grievous bodily harm, starting a fight, breaching the peace and working as a private guard without a licence. Senior police Inspector Trevor Micallef summoned victim Paul Forderreuther from Germany to the witness stand. Forderreuther, who was left with two black eyes after the incident said that he had been at Footloose bar when he was escorted out by security. As he was walking with a friend to another bar, the accused allegedly rushed out and punched him in the face, fracturing his eye socket and causing him a partial loss of vision. Inspector Micallef asked how he and his friend had been asked to leave. “Gently,” he said. “I said to my friend, 'Let's go to the next bar'. He was just showing us the way out. There was no violence inside the club,” the witness said. The court asked him if he had said anything to the accused. “No your honour,” replied the victim, who was released from hospital on Friday after two days. He is prohibited from flying because of his injury and will have to return home overland, he said. He had found a picture of the accused on the club’s Facebook profile and pointed him out to the police. The victim had kissed a girl in the club, he said, but this did not appear to be the cause of the incident. Answering questions by the magistrate, in an effort to establish a motive for the assault, he said there were no barmaids, only male staff. 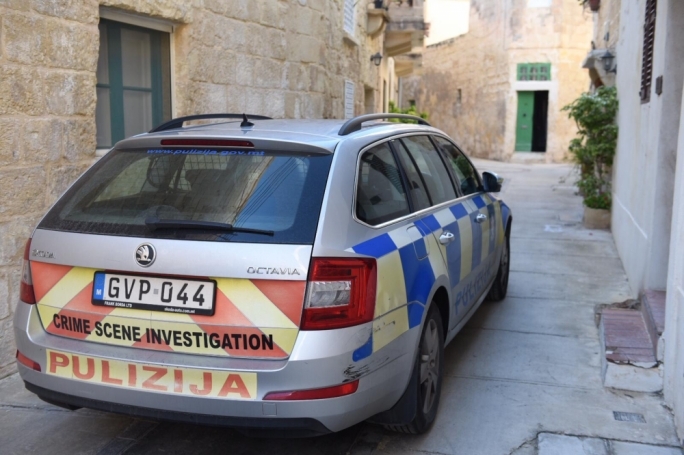 Bail was requested, but the police objected, saying Bogicevic presented a high risk of absconding. 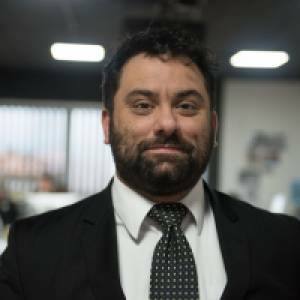 Defence lawyer David Camilleri, appearing as legal aid, submitted that there were already inconsistencies in the testimony of the witnesses and that the man should not be refused bail. 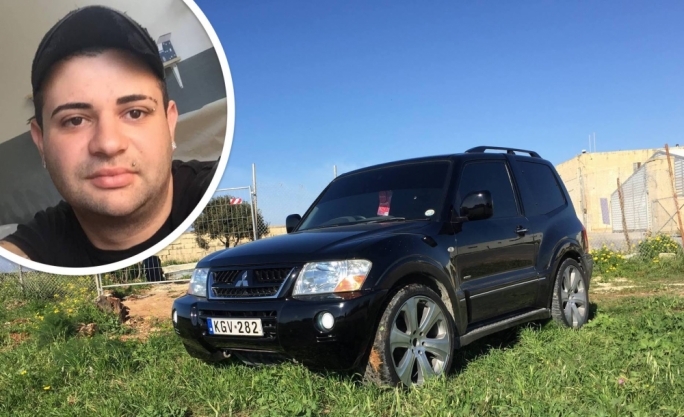 The court, having seen the stage at which the proceedings had reached, granted bail on condition that he stays away from Paceville, signs a bail book daily, surrenders his ID and passport and provide a deposit of €500 together with a personal guarantee of €10,000.